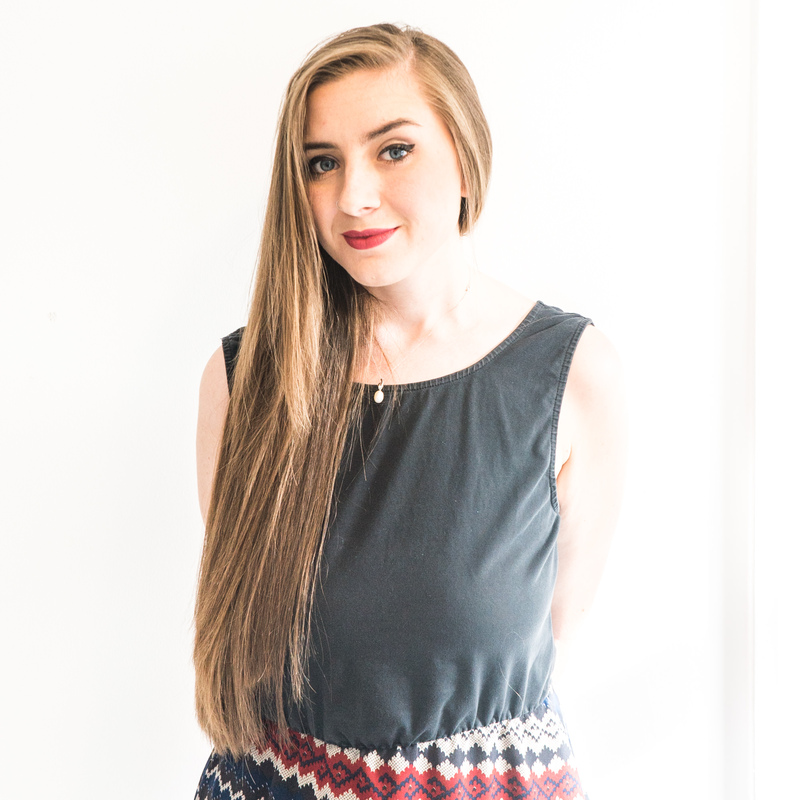 My hair is now very long, and I can find it to be a little unmanageable. It is prone to frizz so the new Nicky Clarke Supershine 235°C Ionic Steam Conditioning System hair straighteners have been put to the test! I have enjoyed Nicky Clarke straighteners in the past, but these new straighteners use steam so that hair will feel ‘softer and shinier’. The range also claims that it ‘rehydrates and nourishes’ your hair through the new ionic steam conditioning technology. 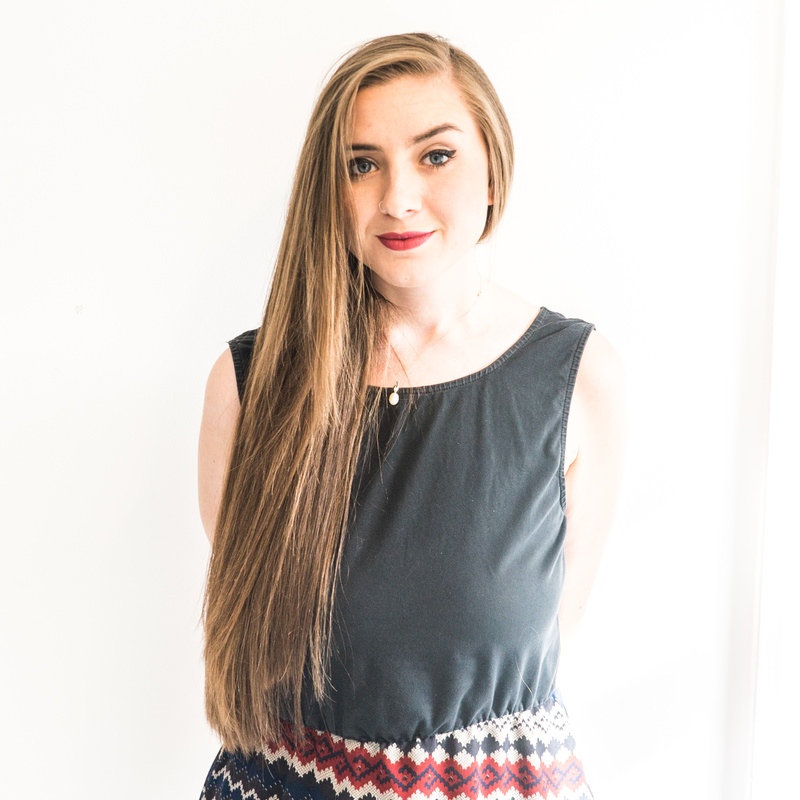 This technology may sound familiar to you; I recently reviewed the Steam Pod which I do love. 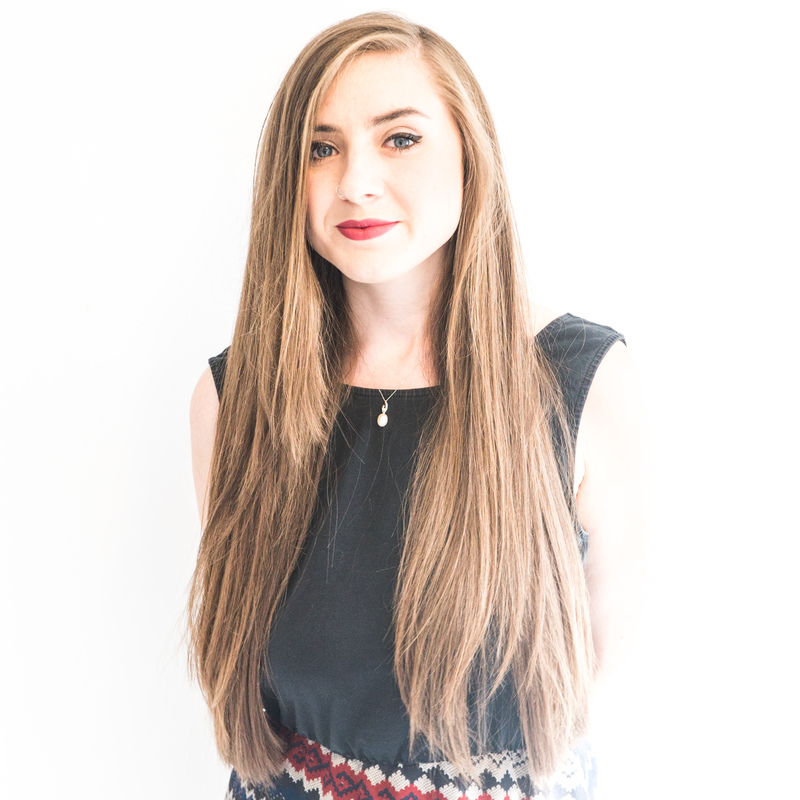 All of the Steam Pod claims were true, and it is a far gentler way of straightening my hair. 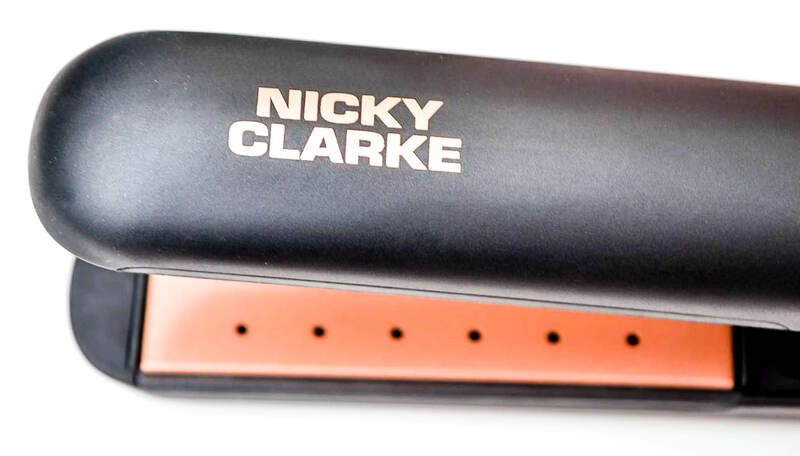 The Steam Pod can be a little bit of a faff, however, so maybe the Nicky Clarke Supershine 235°C Ionic Steam Conditioning System hair straighteners could be a better alternative? 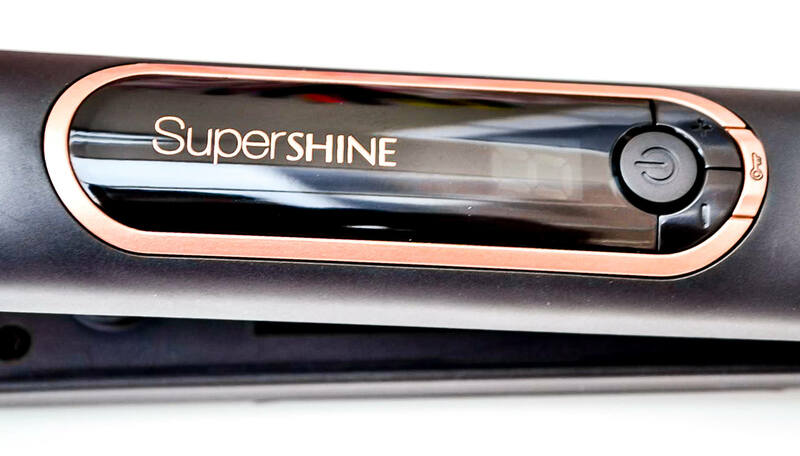 The Nicky Clarke Supershine 235°C Ionic Steam Conditioning System hair straighteners are far more like regular straighteners. They hold only a small amount of water built into the lower prong. The heat is around a minute. It isn’t anything excessive and is far quicker than other steam based hair tools. The results were immediate, very fast and in my opinion look amazing. They also lasted, and my hair stayed pretty straight until my next hair wash. 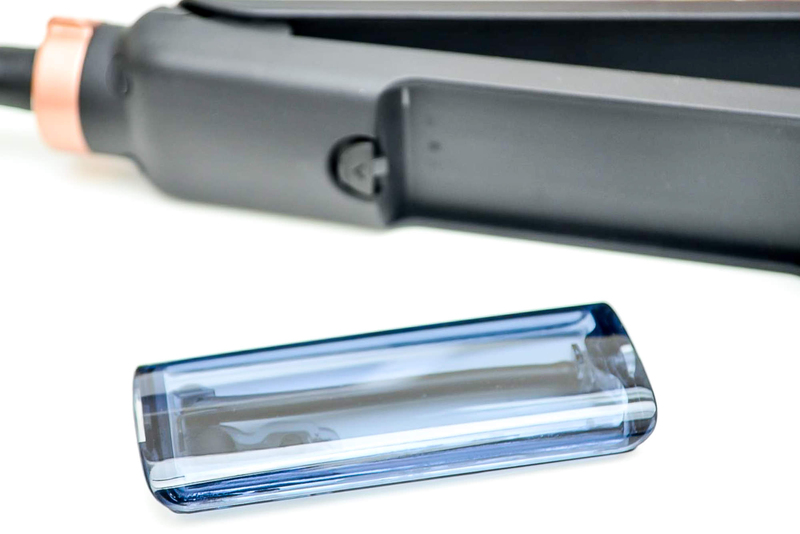 The straighteners have some brilliant features; a lock temperature function, auto shut off after 1 hour, variable temperature 135-235°C and a locking function for storage. One quite serious, negative point is that I did manage to scold my scalp with these straighteners. When the prongs of the straighteners close, the steam is released, and this happened in quite a large burst to me while straightening near my root. It is something you have to be aware of and be careful to avoid when using this tool. Another negative was that the bottom plate caught and pulled out a few individual strands of hair throughout the use so it wasn’t a constant smooth, gliding movement. Overall the results were very satisfying. 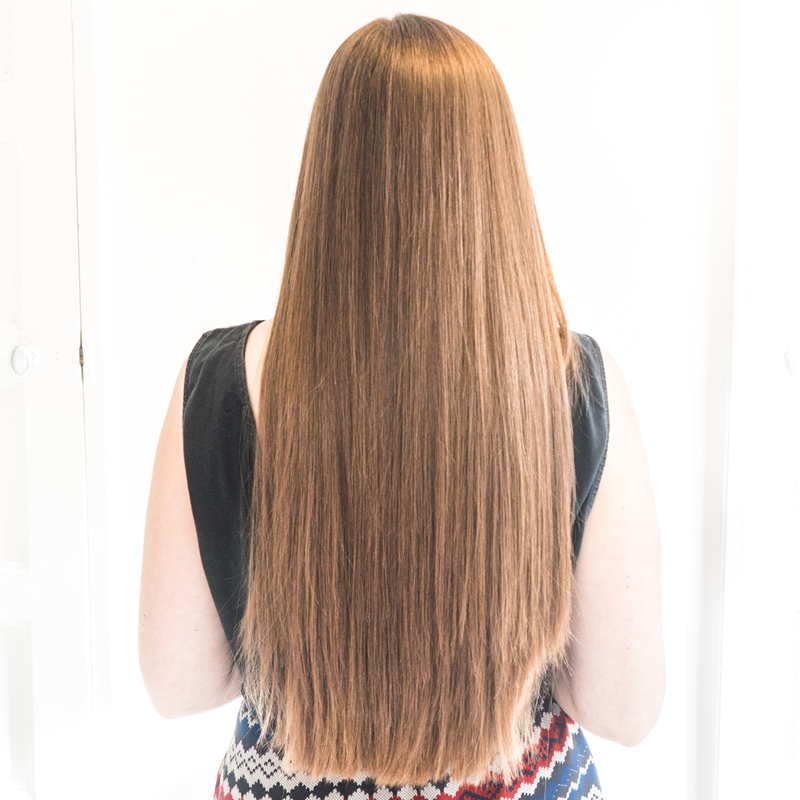 My hair looked and felt soft, smooth and healthy. From now on I will be more careful when using this; there is more risk of hot steam bursts than from my SteamPod which gives out regulated steam amounts so I will have to watch out for that. 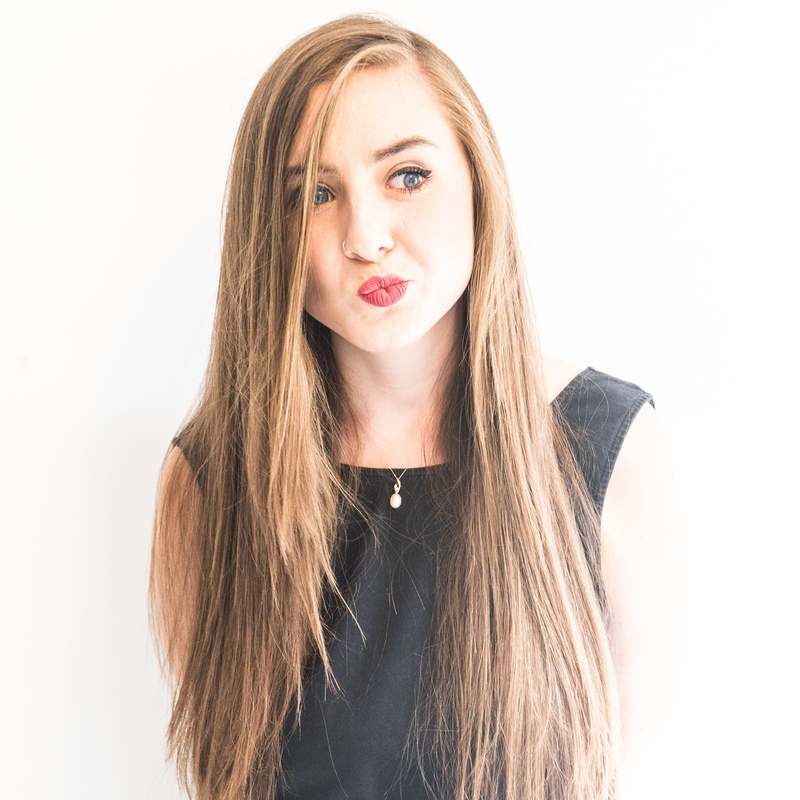 It is overall a more practical steam heat tool at a better price, and I think it made my hair look fantastic! 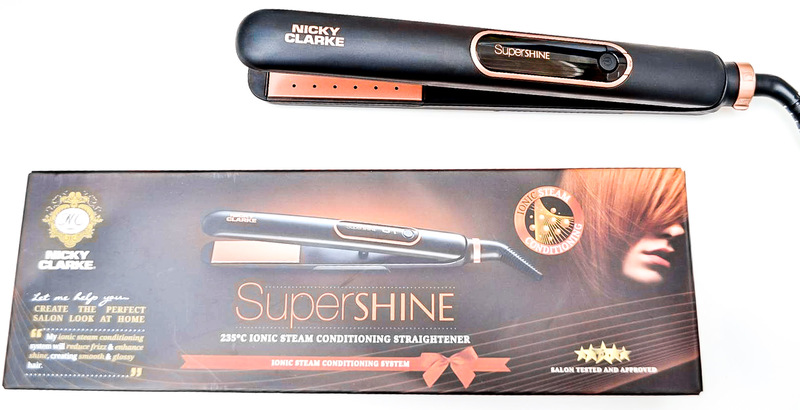 The Nicky Clarke Supershine 235°C Ionic Steam Conditioning System hair straighteners are available on sale now at Argos, Amazon, Tesco and Very.